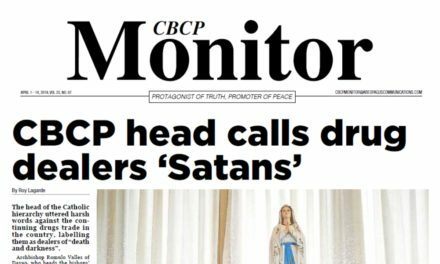 MANILA— Catholic bishops expressed serious concerns after the Duterte administration’s bloody crackdown on the drug trade that claimed thousands of lives had its deadliest week. 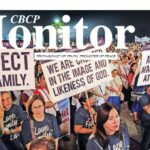 The intensified campaign has left at least 81 people dead in four days— 32 of them from the simultaneous police raids in Bulacan province on Tuesday, the highest death toll in a day in the government’s war on drugs. 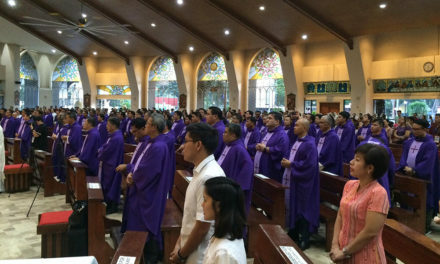 Bishop Jose Oliveros of Malolos said they are alarmed by the increasing number of drug-related killings in the diocese as most of them are ‘extrajudicial killings’. “We are all concerned about the number of drug related killings in the province because they are mostly, if not all, extra judicial killings,” Oliveros said. 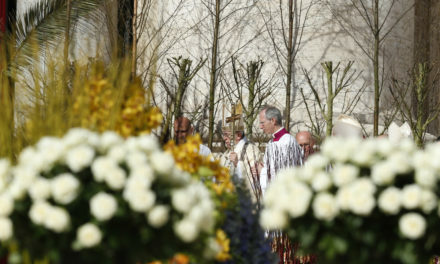 The prelate also questioned the motive of the police for the killings that all took in one day. “We do not know the motivation of the police why they had to do the killings in one day, maybe to impress the President who wanted more,” he said. 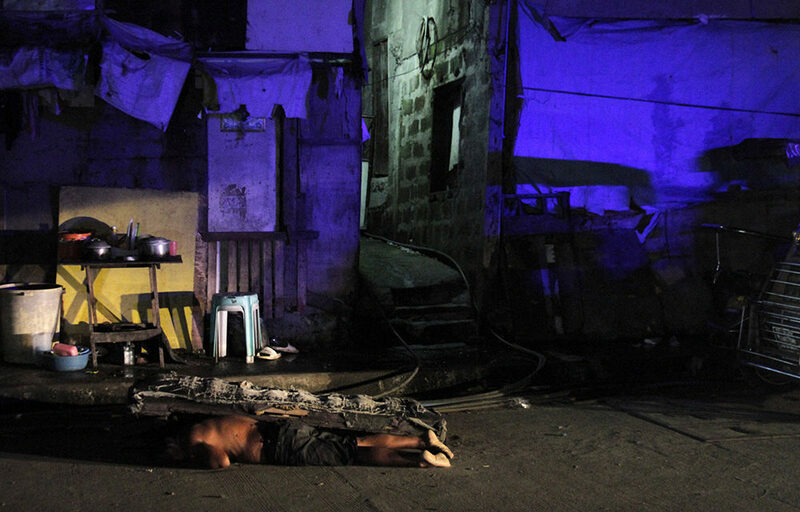 Dozens more of alleged drug dealers and petty criminals were killed in different parts of Metro Manila the following days. 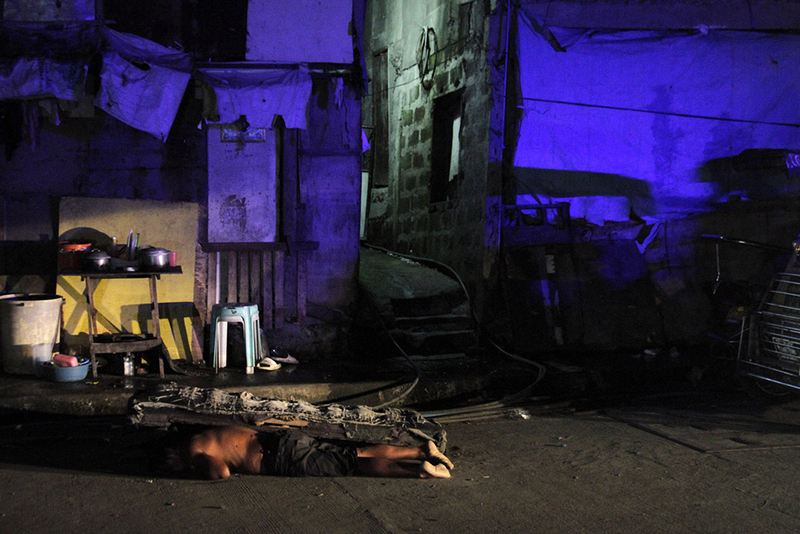 In Manila, at least 28 suspected drug pushers and users were killed on Wednesday after they reportedly fought back against police operatives. In Caloocan City on the same day, teenager Kian Loyd Delos Santos, a Grade 11 student, was killed in an alleged shoot out with policemen. A CCTV footage, however, showed a different scenario of what seemingly happened. 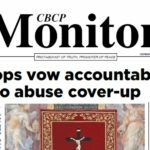 This prompted National Capital Region Police Office chief Director Oscar Albayalde on Friday to relieve from their posts the four cops involved in the killing of the 17-year-old boy. 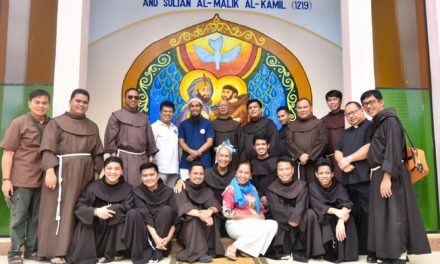 Bishop Pablo Virgilio David of the Kalookan diocese again lamented the continuous killings of alleged drug offenders. During the time of the dictatorship, he said that “communist” was the “convenient label and justification” for abductions and killings. “Now, it’s ‘drug suspects’. 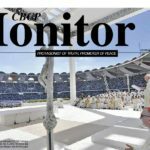 I don’t know of any law in any civilized society that says a person deserves to die because he or she is a “drug suspect,” David said. 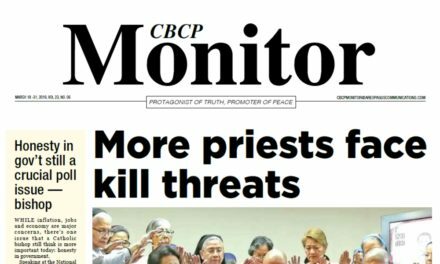 The incoming Vice President of the Catholic Bishops’ Conference of the Philippines (CBCP) also made a warning against those who support targeted killings of criminal suspects. “You might be surprised to find your name in the list one of these days. Anyone can be listed as a ‘drug suspect,” said David. 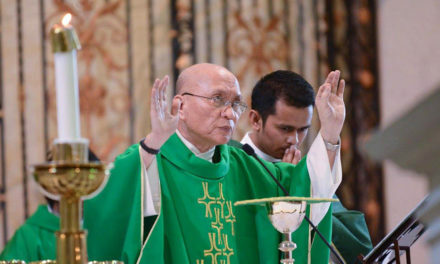 Instead of killing suspects, Oliveros, whose diocese have been running a drug-rehabilitation center since 1990, appealed to the government to focus on rehabilitating them.